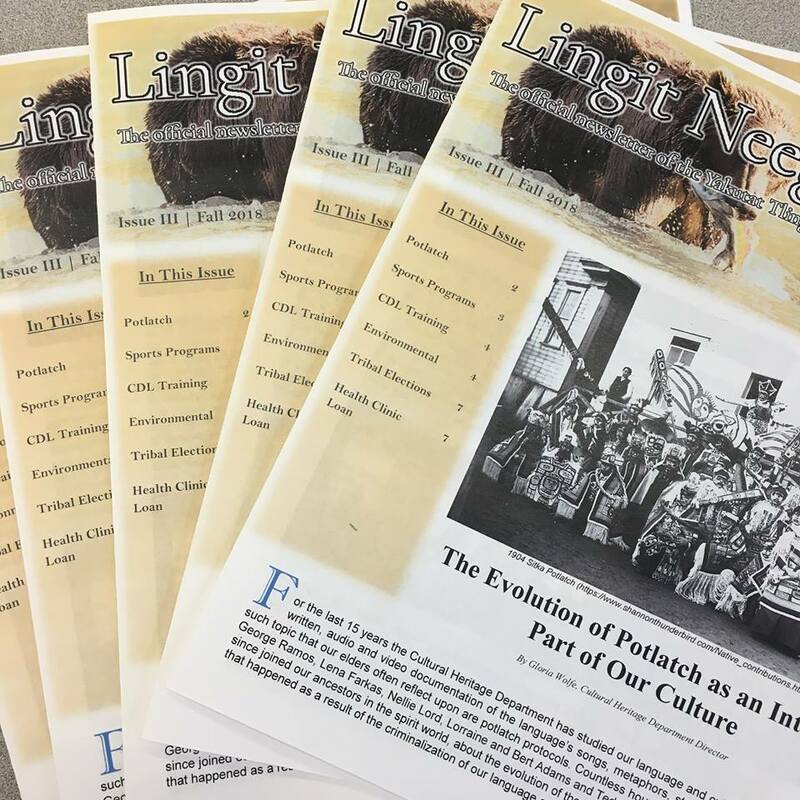 Dear Tribal members, check your mailbox as the Yakutat Tlingit Tribe released its Fall 2018 Newsletter on October 24, 2018. Electronic version will be available upon request. Please send us a message here on our website or through the Yakutat Tlingit Tribe’s official Facebook page.